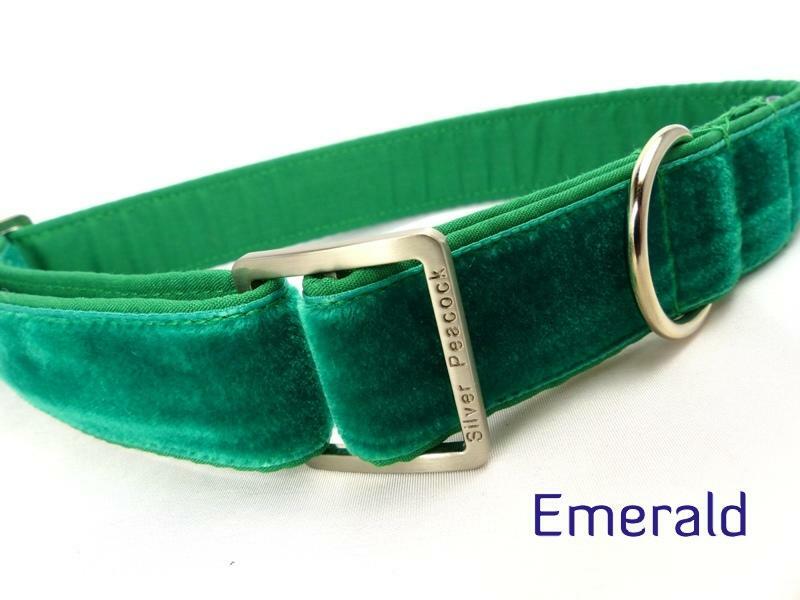 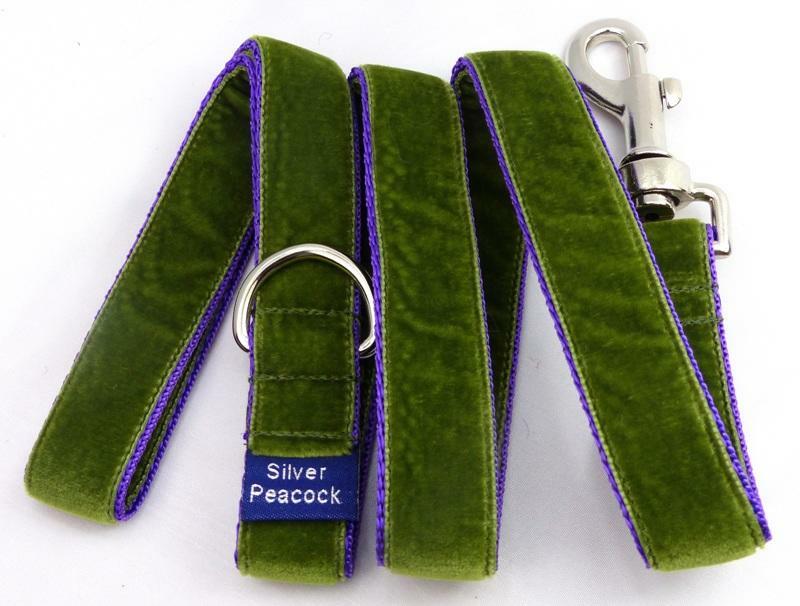 We've been asked so many times to make a velvet house collar but have always been reluctant, as they can be obtained from other places - but a lovely customer recently commented that you couldn't get a Silver Peacock velvet collar anywhere else, and that ours would be much better than any she could get from other places! 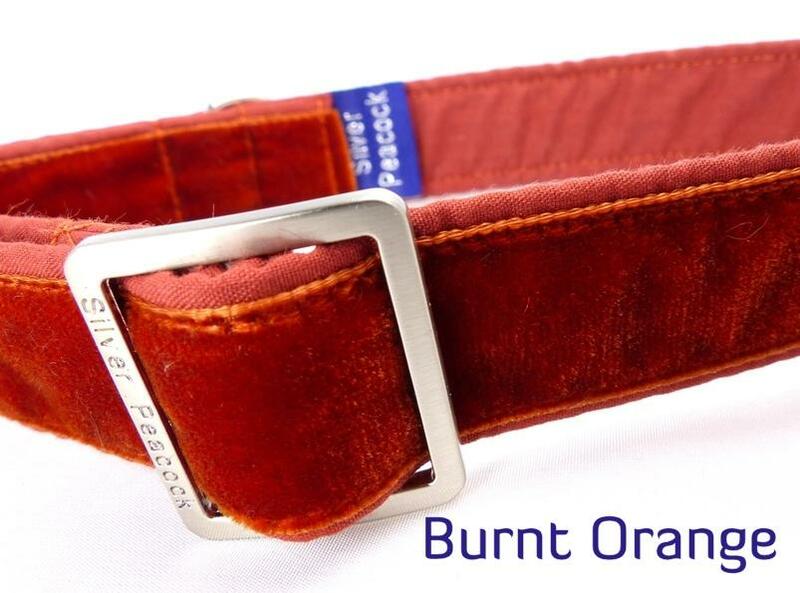 We hope we've succeeded! 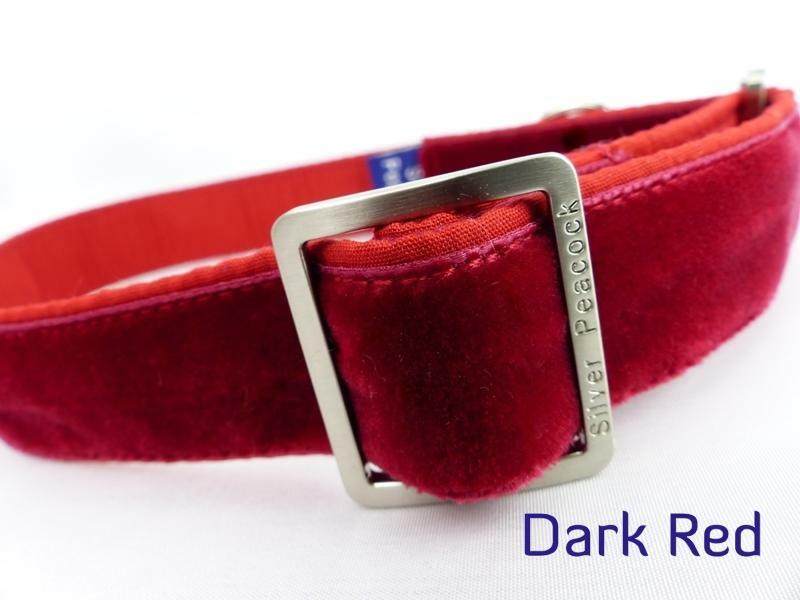 Made from the same stunning (and rather expensive) Swiss velvet as we use on our dress leads and in our Ultimate collection. 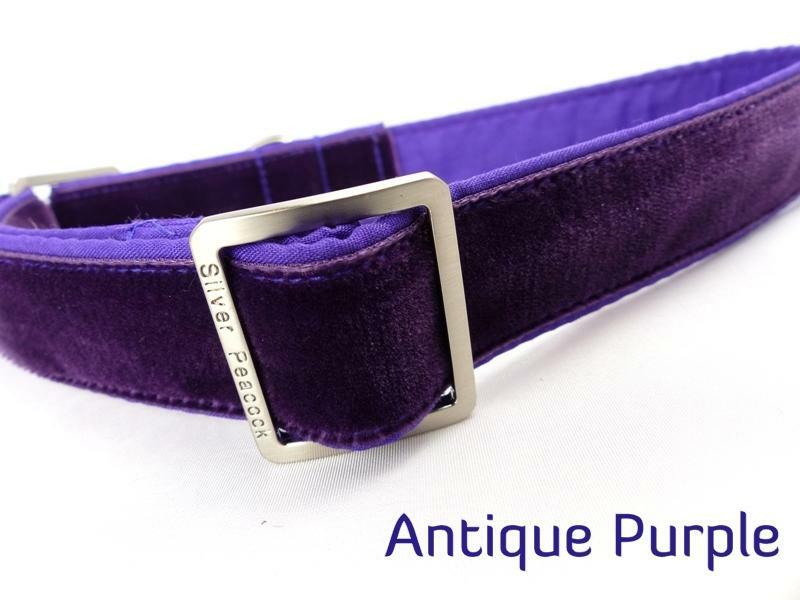 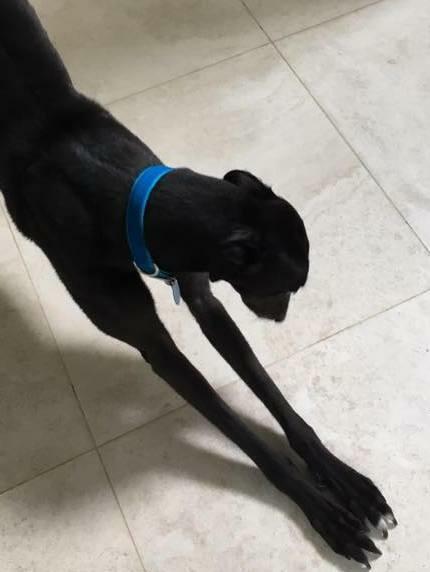 We have around 30 colours available - we haven't shown all of them here but please ask if you don't see the perfect colour listed and we'll find that ideal match for you. 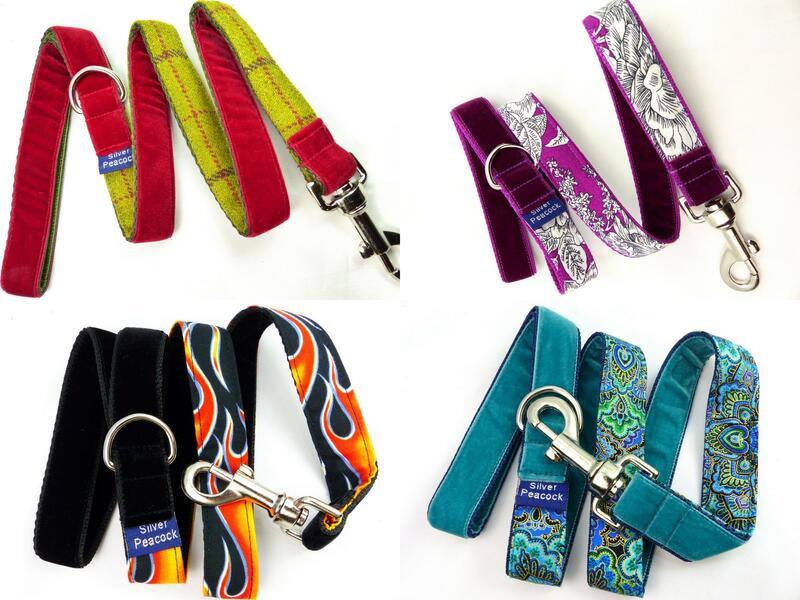 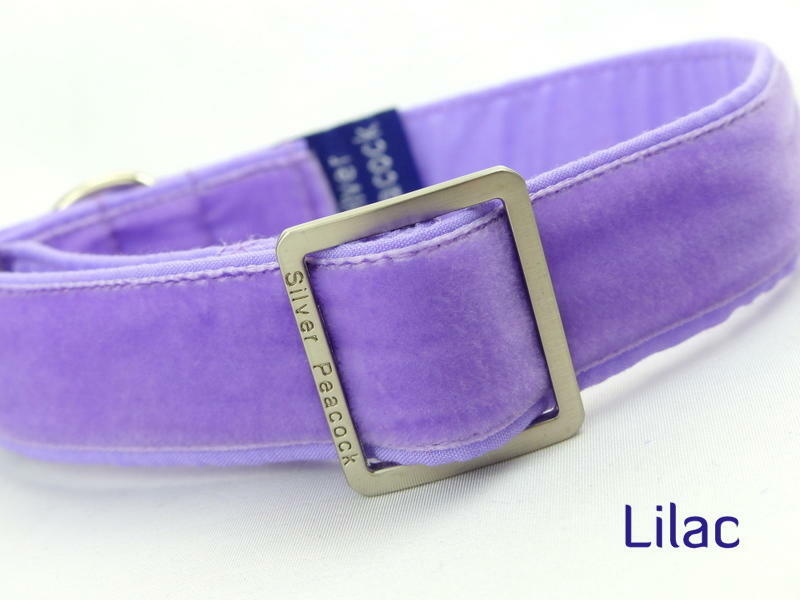 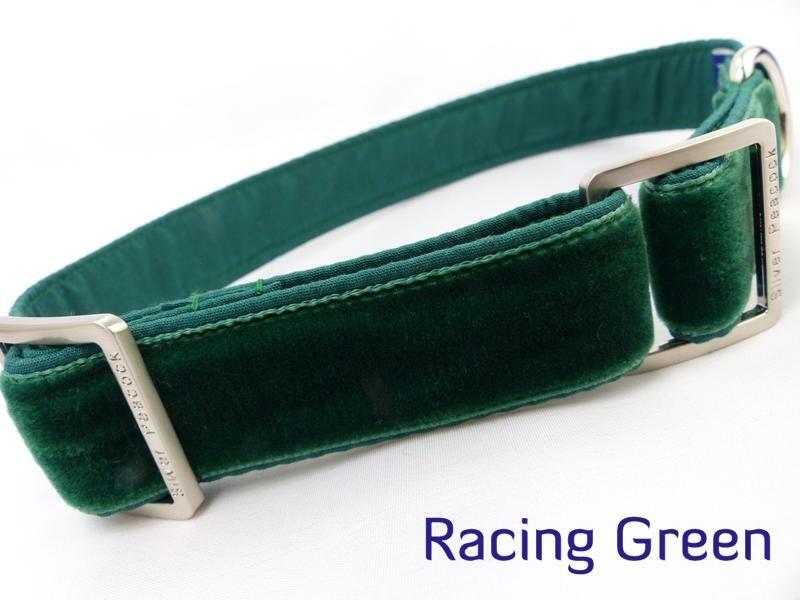 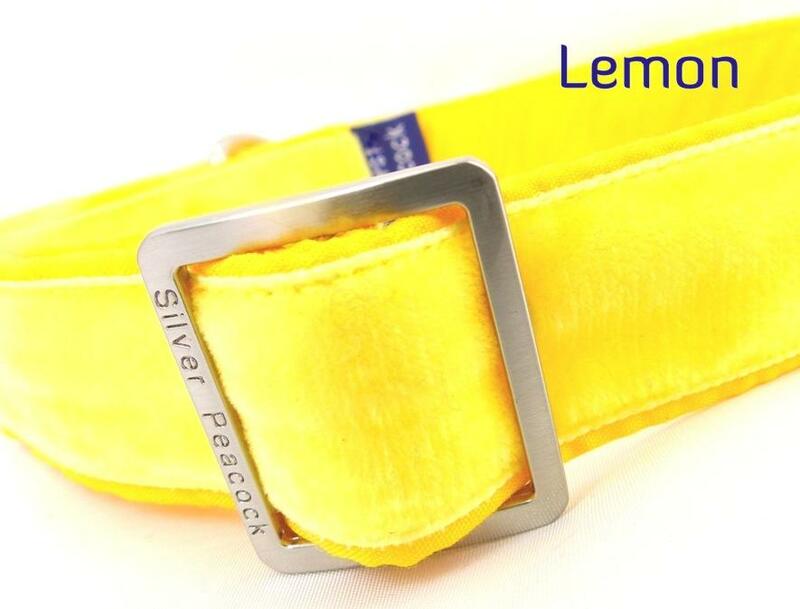 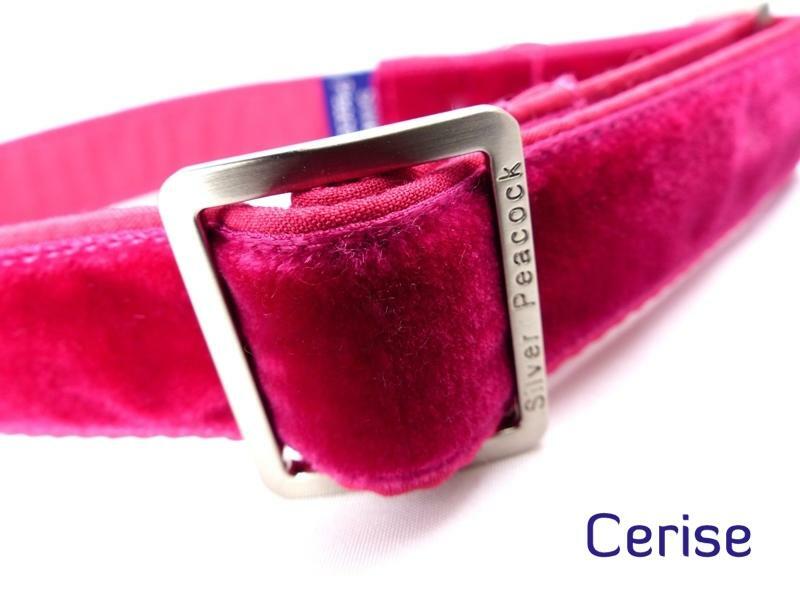 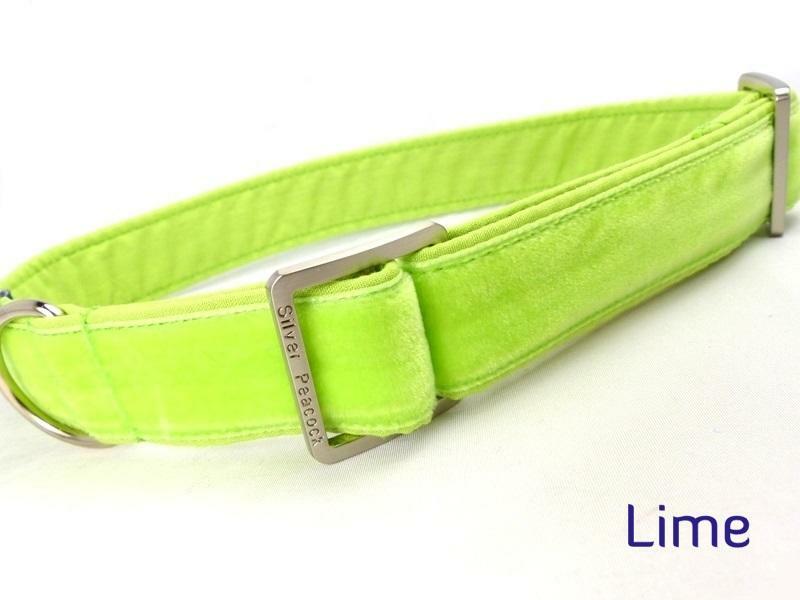 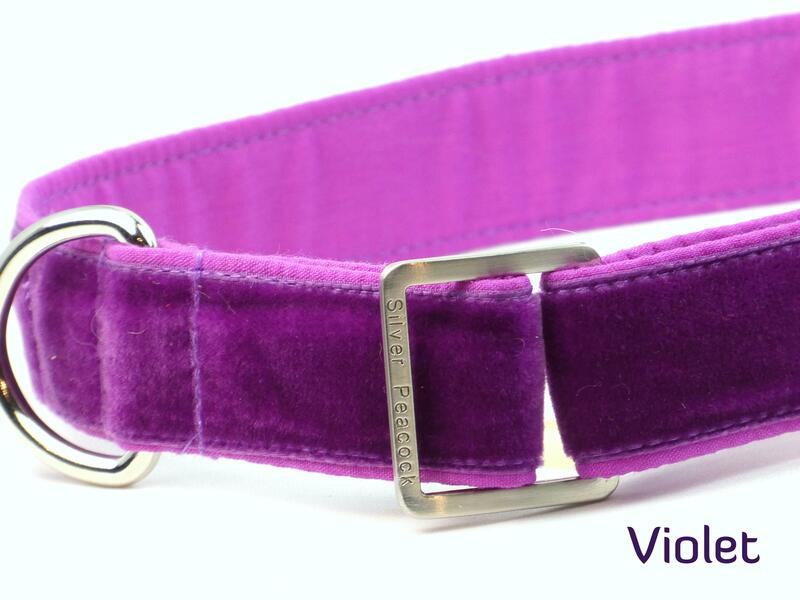 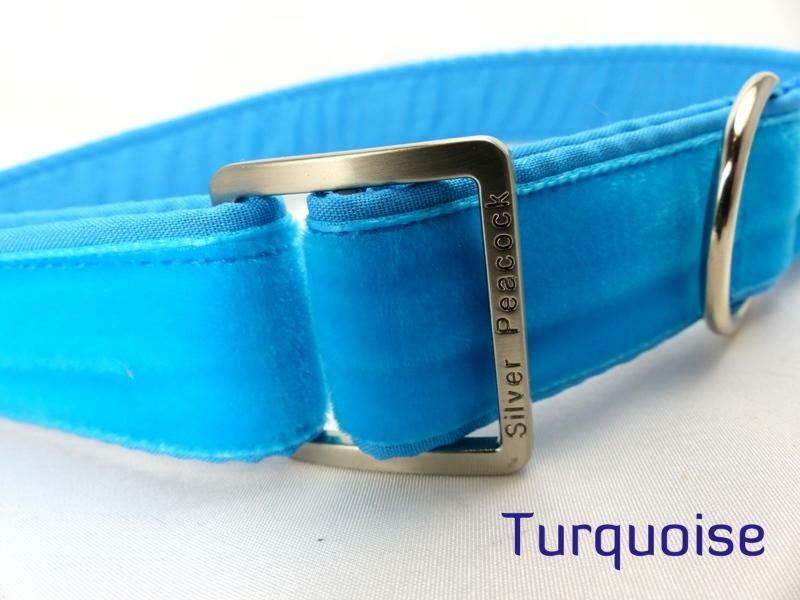 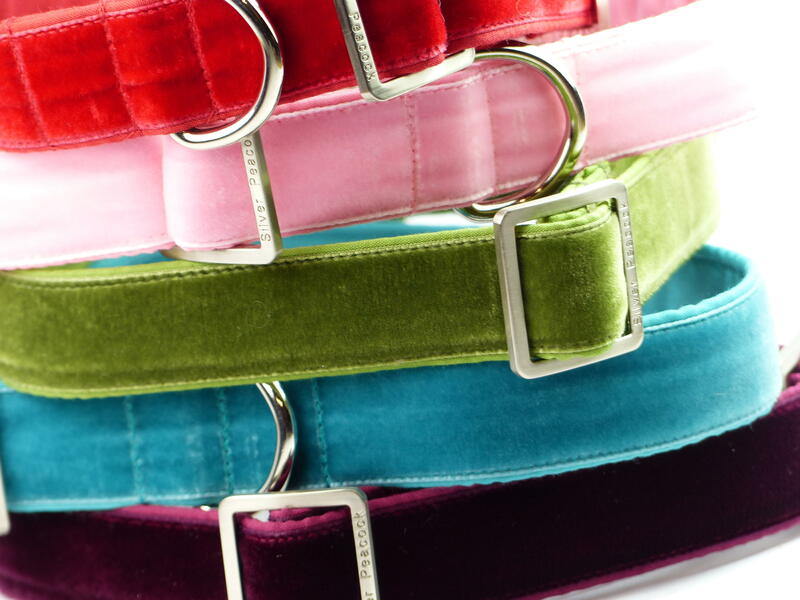 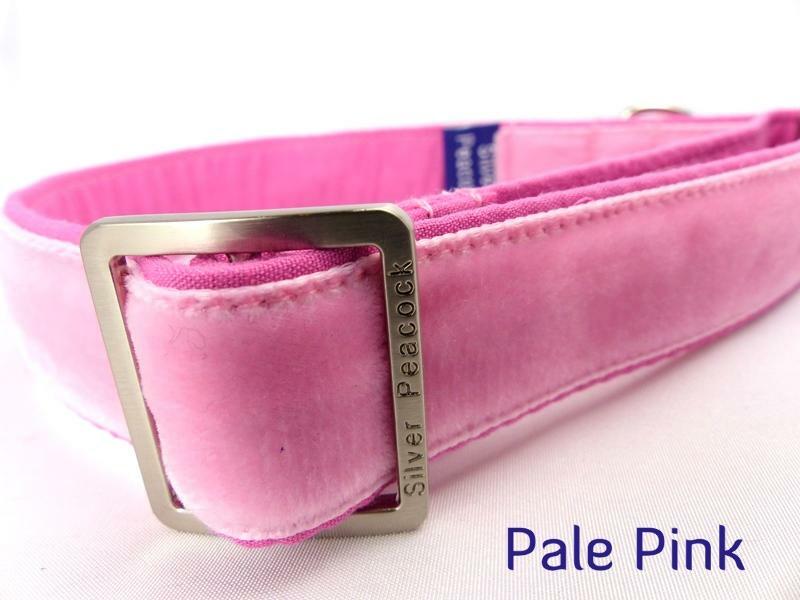 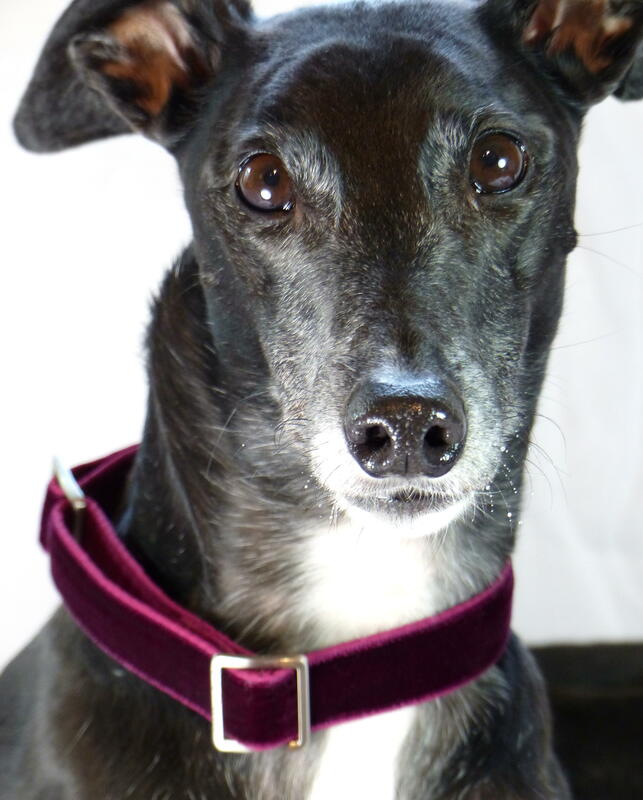 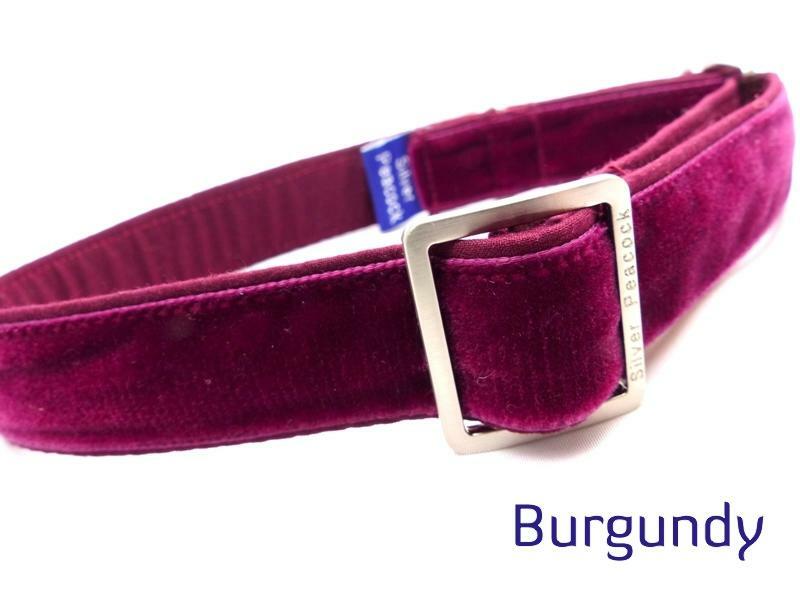 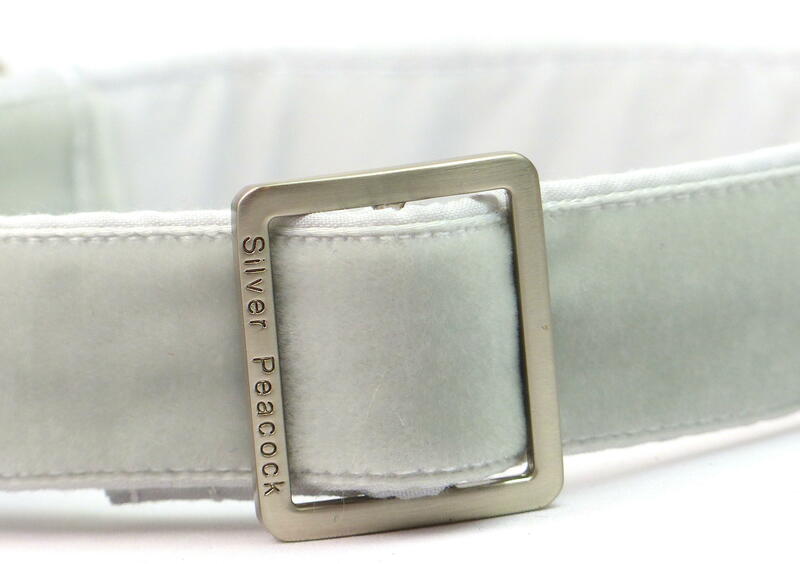 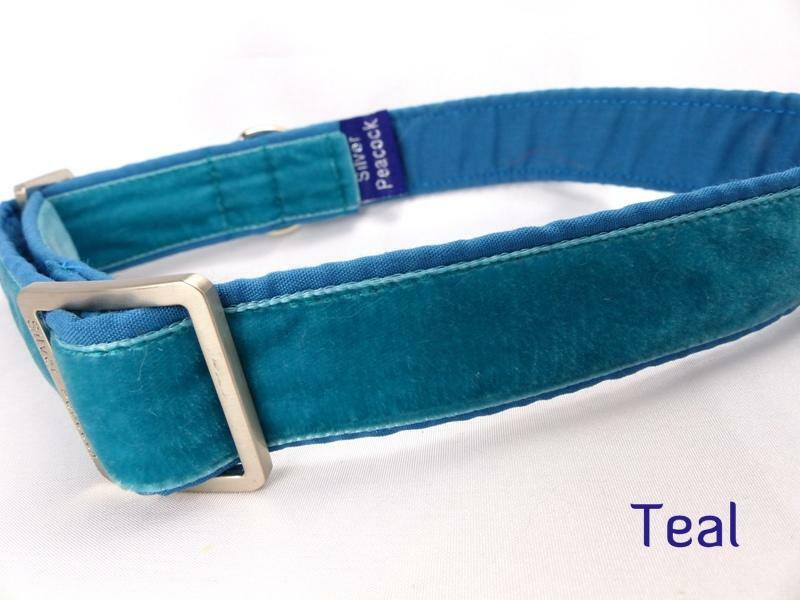 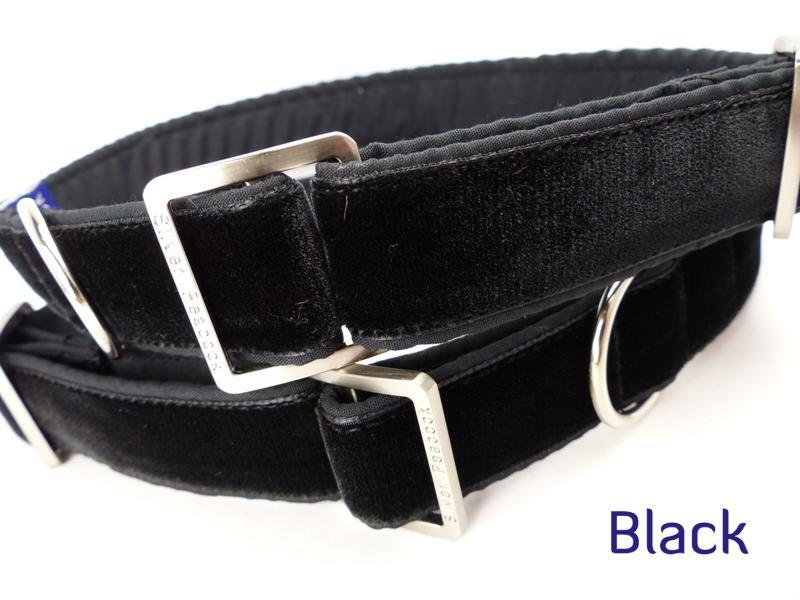 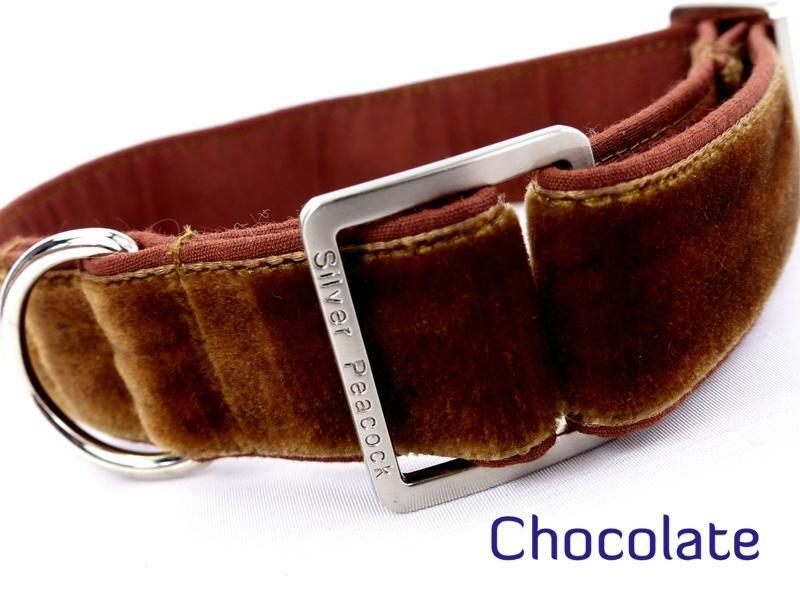 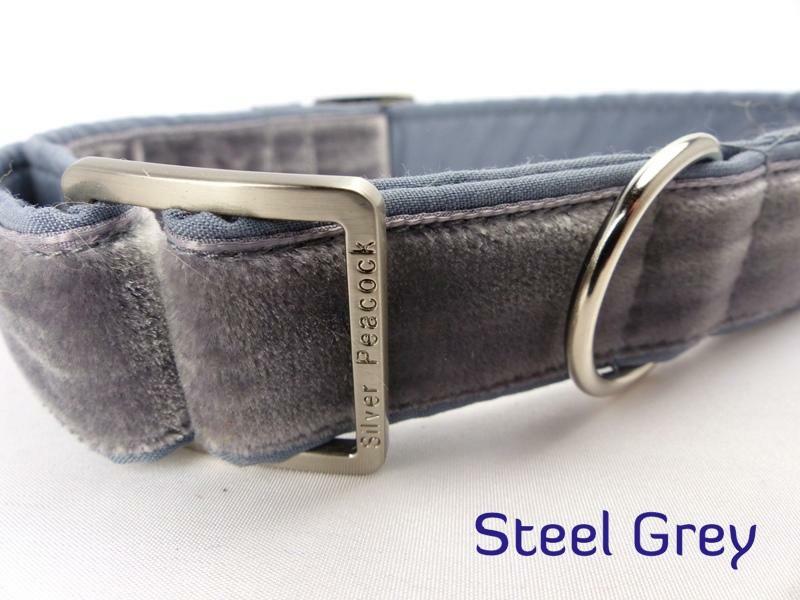 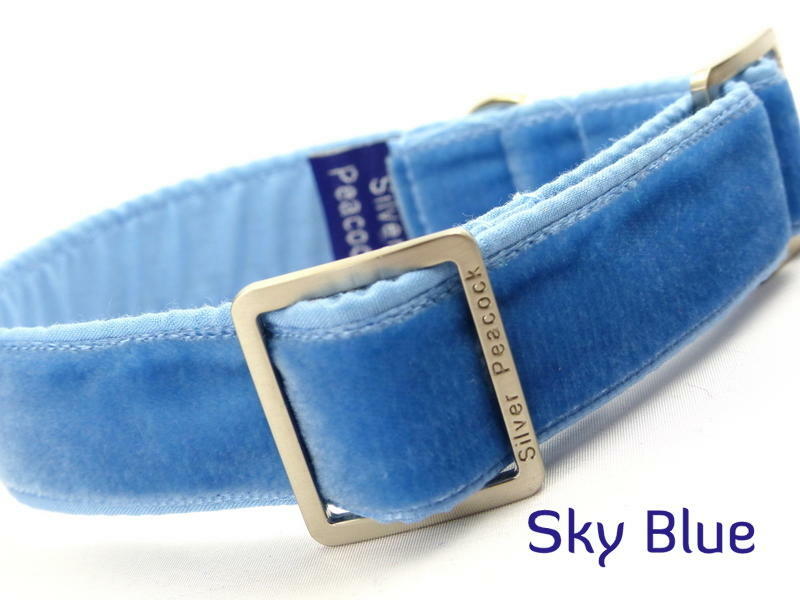 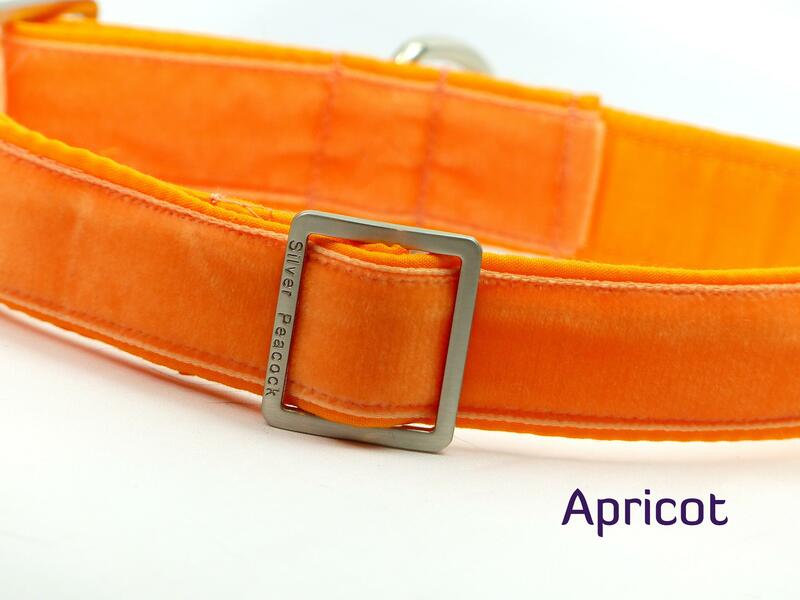 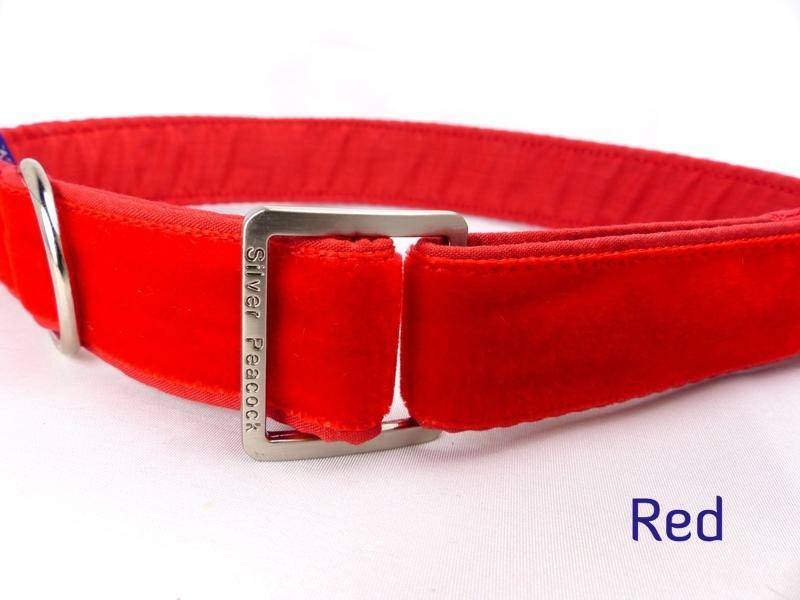 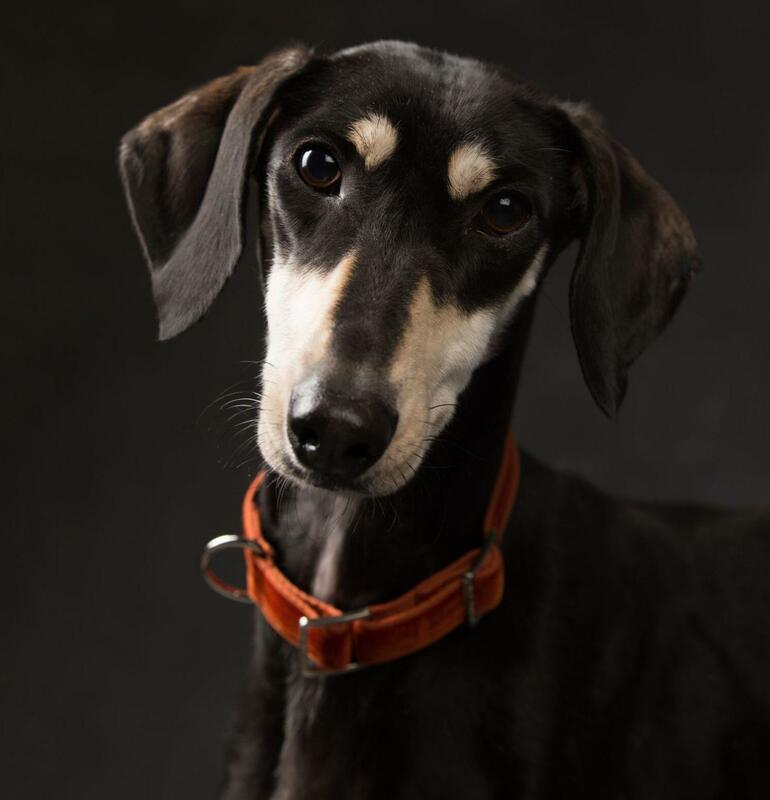 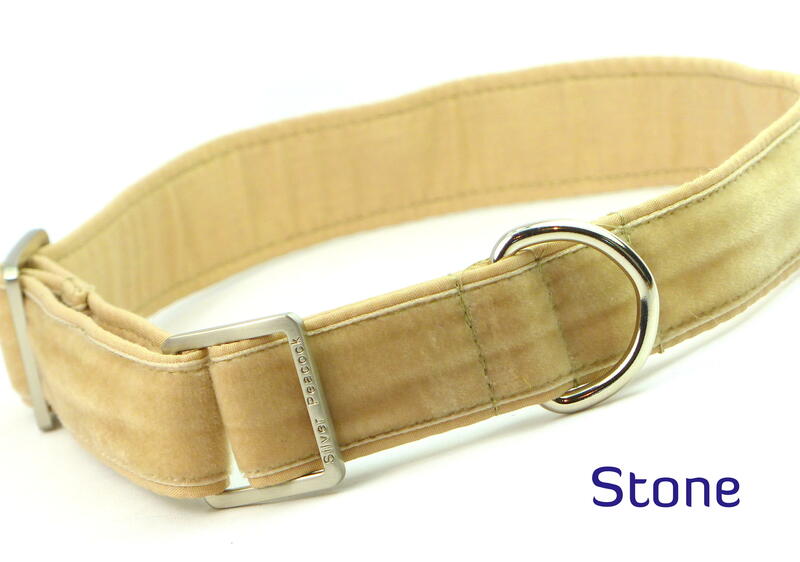 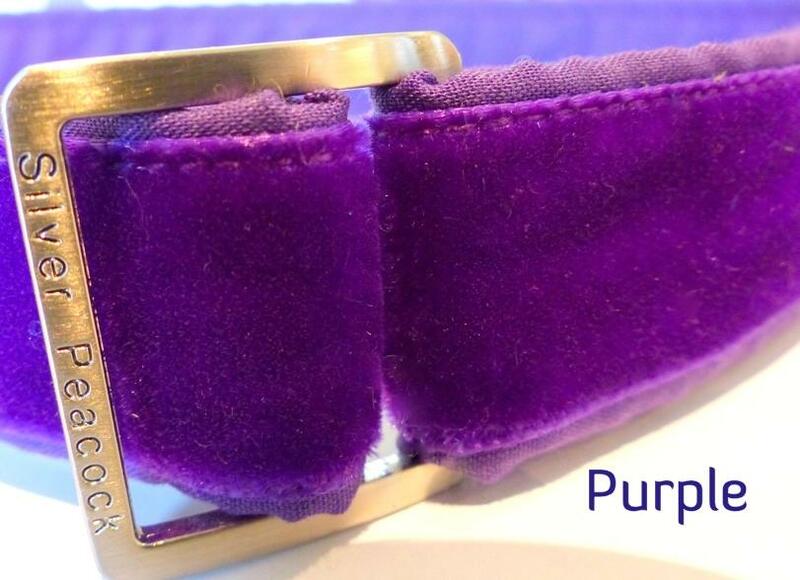 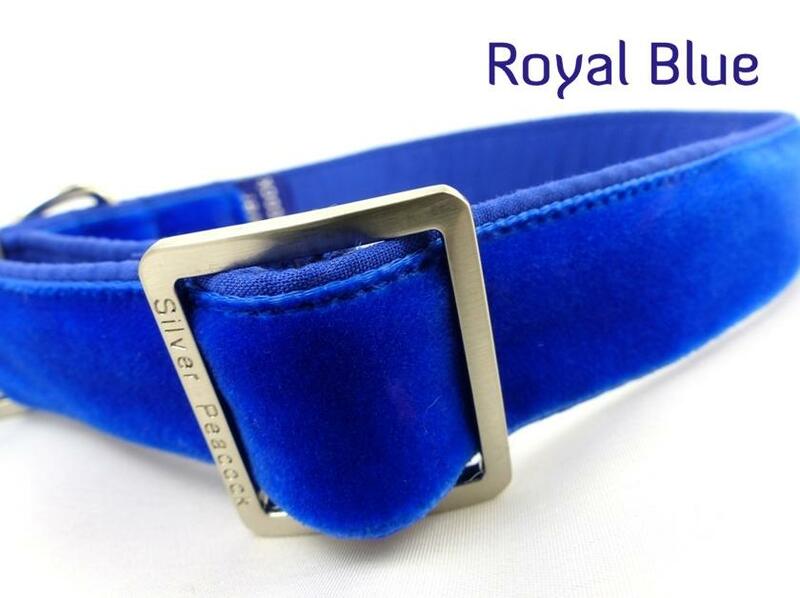 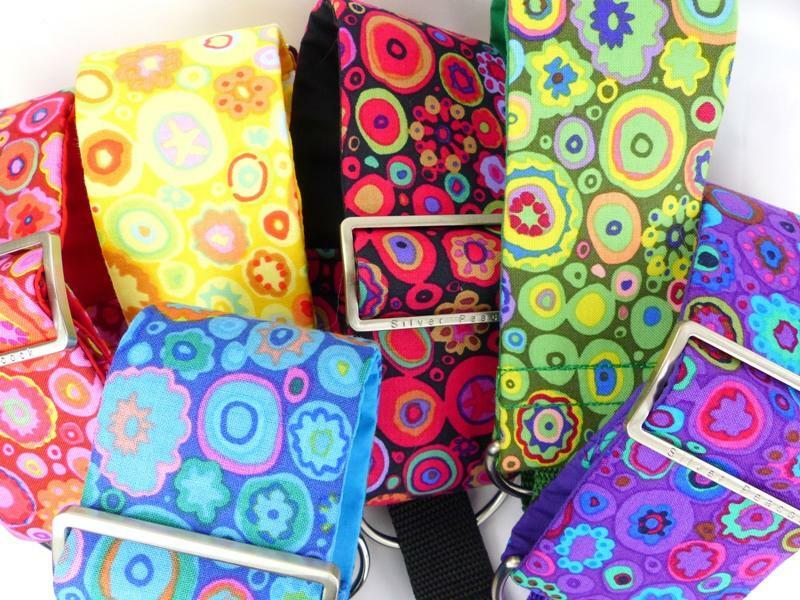 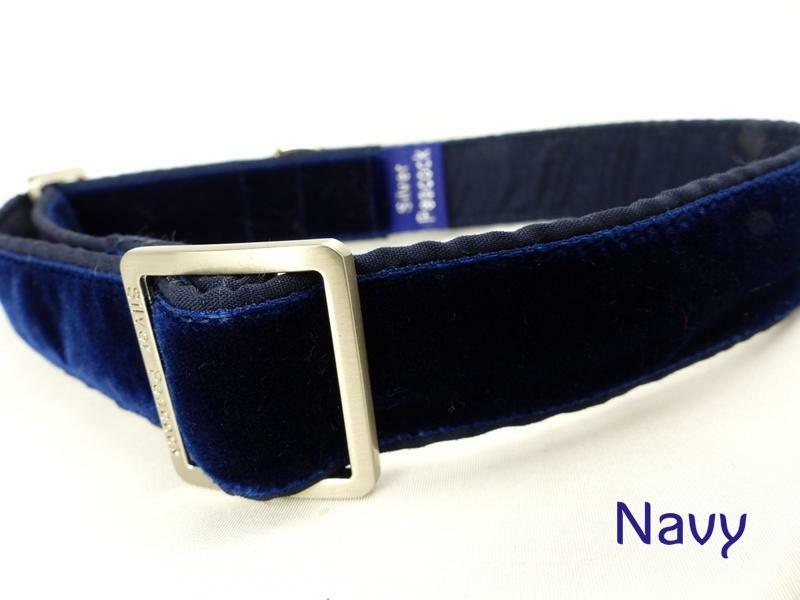 Each collar is 1" wide and carefully wrapped in smooth colour matched fabric so there is no exposed webbing (just the same as any of our other house collars) and are finished with our silver coloured signature buckles and a d-loop.